Spring evenings in Rochester Hills, Michigan, have been the same for decades. High school students move in a line in front of the glass windows of the gym. They practice their flag routine to the sound of whistles and the marching band that performs in the parking lot to their right. Their flags flutter in the cool air, mimicking the movement of the giant American flag above them. And on the path in front of the high school, people from the subdivisions that surround the school on all sides take their walks. Retired couples stroll hand in hand. Fathers run with the family dog as their children bike or roller blade in front of them. They watch the flag team and marching band practice, proud of their neighborhood school’s football team and already excited about fall football. They’ve watched Adams High School win football games and most of the children in the subdivision have attended Adams and Van Hoosen Middle School next to it. But this spring evening, life in Rochester Hills is also very different. Or many people fear it could be soon. Growing up, you might remember trying “astronaut food” like freeze dried ice cream while on a field trip to your local science museum. Now imagine living a whole year on a diet of freeze dried food. That’s exactly what NASA commander and astronaut Scott Kelly did, living on the International Space Station as part of Expedition 46 that launched last March. Fitzgerald and Raptorex. Photo courtesy of Erin Fitzgerald. Model of Suchomimus. Photo courtesy of Erin Fitzgerald. Model of Rajasaurus. Photo courtesy of Erin Fitzgerald. Model of Anatosuchus. Photo courtesy of Erin Fitzgerald. Model of a pancake crocodile. Photo courtesy of Erin Fitzgerald. Sketch of T. rex “Sue” skull. Photo courtesy of Erin Fitzgerald. Sketch of juvenile T. rex “Jane”. Photo courtesy of Erin Fitzgerald. Sketch of Homer skull. Photo courtesy of Erin Fitzgerald. Erin Fitzgerald bends over a cast of a dinosaur as she creates a reptile-like texture for its skin, painting it alternately brown and black. She inserts its mountain lion eyes and glues brown and black feathers on its head. Fitzgerald isn’t just imagining what a Raptorex might have looked like. She is basing her model on the fossils donated to University of Chicago paleontologist Paul Sereno. Stephanie Baumgart, a graduate student in Sereno’s lab remembers watching Fitzgerald create her model. “The skull of Raptorex featured small crests just in front of its eyes, and so Erin painted the skin covering the crests in her reconstruction a different color to make them follow the visual pattern,” she said. “An increasing amount of scientific evidence suggests feathers evolved in many theropod dinosaurs, so Erin added feathers running down the back of Raptorex’s neck. She also takes a bit of creative liberty, adding a couple scratches on the nose of Raptorex, perhaps from a run-in with another dinosaur,” said Baumgart. Along with these fossils, Fitzgerald uses clues from paleontology research papers on similar dinosaurs. Then she interweaves her knowledge of the anatomy of dinosaurs and living reptile species to determine what a 125-million-year old dinosaur might have looked like before she completes her life-size models and smaller drawings and paintings. In the second-floor studio where she works, Fitzgerald is surrounded by red, rubber molds, pieces of casting plaster and, of course, models of dinosaurs she and partner paleontologist Tyler Keillor haves made based on the fossils Sereno and his team have collected from more than over two decades in the field. Fitzgerald works on a model in her second floor studio. Photo courtesy of Paul Sereno/C. Abraczinskas. In second or third grade, you probably learned about dinosaurs. You might have read about them in picture books or watched animations or videos of them online. But if you were really lucky, you got to “meet” the dinosaurs at your local museum. If you grew up in Chicago, you probably visited the Field Museum where Sue, the famous T. Rex, occupies the main hall and you might have explored the skeletons of many other dinosaurs elsewhere in the museum. But down the decades, the models that bring the dinosaurs to life were and still are made by paleoartists like Fitzgerald whose creations have been part of traveling exhibits at the National Museum of Nature and Science in Tokyo. “A paleoartist is somebody who works with scientists to reconstruct [something] that existed that we can no longer see. They could [recreate] anything from various time periods: animals before dinosaurs or animals that lived with human beings before they went extinct – anything that’s not around anymore,” said Fitzgerald. Fitzgerald joined Sereno’s lab as a preparator in 2007 and then trained with Keillor as the resident paleoartist. Like most paleoartists, Fitzgerald has a background in both paleontology and art. She graduated from the University of Illinois at Chicago in 2007 with her bachelors of art in graphic design, while volunteering in the dinosaur fossil preparation lab at the Field Museum. She also joined several digs with a team from the Burpee Museum of Natural History, in Rockford. Of course she sketched in the field. For the past nine years, Fitzgerald has combined her obsession for dinosaurs, with painting, drawing and modeling to recreate the dinosaurs Sereno’s team finds as fossils. From the color and texture of their skin, to the shape and color of their eyes, to the color and thickness of their feathers – she fills in all the details. She even imagines and researches what the environment they lived in during the Mesozoic Era might have looked like, from 125 million to 65 million years ago. Her models and drawings of dinosaurs appear in programs featuring Sereno’s lab, in scientific magazines and papers that cite Sereno, in the popular press and in traveling exhibits for the Field Museum. But not every paleontology lab has a paleoartist. Sereno took art classes as an undergraduate. He collaborates closely with Fitzgerald on her paleoart to produce “truly authentic models,” he said. On a hot afternoon in the Niger desert in 2011, Fitzgerald joined Sereno on a dig studying human remains found at an ancient burial site. Fitzgerald went to work, drawing dig maps before the paleontologists began excavating. Unlike most paleoartists, Fitzgerald’s drawings begin in the field when she goes on digs with Sereno and his team. She acts as the “collection assistant” on digs, taking pictures and drawing specimens on maps before they’re excavated. She uses these pictures to draw the dinosaurs they find as well as to create a more complete database of the lab’s collection. Usually, she helps to package fossils in jackets, protective coats of plaster, where they’re shipped back to the lab. When she returns to the lab, she opens the jackets and helps to prepare the fossils for conservation. It’s after the fossils are prepared, carefully taken out of the rock and cleaned, that the work of most paleoartists begins and that’s when Fitzgerald turns to making molds. Most of her molds, made out of a red, rubbery material, are made by “visually dividing” the fossil into two parts: for, example she might start by making a mold of the top half of the cranium of a dinosaur and then move to making a mold of it’s teeth. This protects the original fossil from breaking when the mold is taken off and creates a more accurate representation. 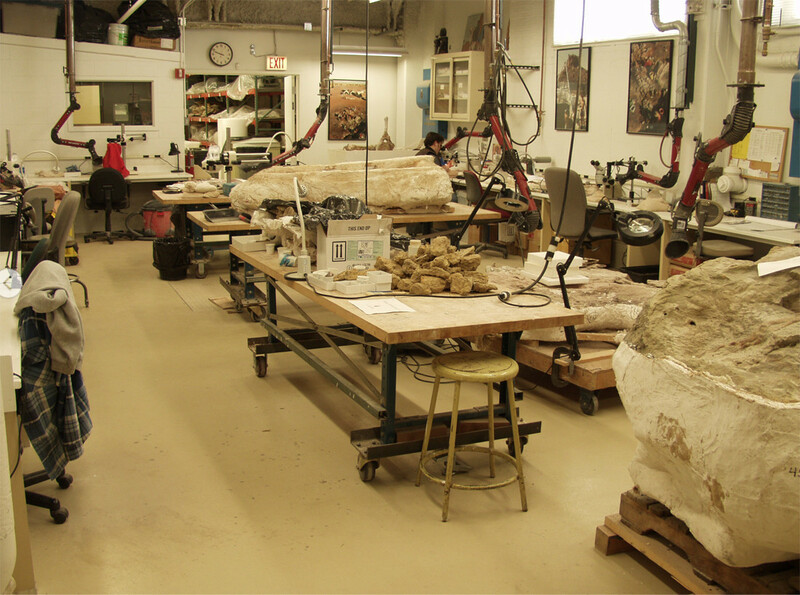 The first floor lab where Fitzgerald prepares fossils. Photo courtesy of Paul Sereno. After Fitzgerald makes casts from the molds, the casts are photographed as the actual fossils have a blue tint that does not photograph well. These casts are studied by visiting paleontologists, and are lent out as part of the fossil collection. The process could end there, but for Fitzgerald and her life-size models of dinosaurs, the real work has just begun. She reads research papers to gather the smallest clues that help her imagine how the dinosaurs looked when they lived. For example, researchers in China discovered feather prints in fossils indicating the size and type of feathers on certain dinosaurs. She also studies cadavers of modern vertebrates that are kept in the lab, and she looks at pictures of modern reptiles. From this research, she creates the texture of the skin, determining whether use mammal or reptile eyes, and what type and color of feathers to use. “[Erin] researches the anatomy and coloration of living animals and applies that knowledge to her creations. Erin believes that, while the final product of a reconstruction is still a hypothesis, artistic decisions for the muscle placement and coloration should have a reason based in scientific knowledge,” Baumgart said. Fitzgerald’s favorite model is Raptorex, the first one she made for Sereno’s lab. Although her current work is focused on preparing fossils from past digs, she still paints and draws dinosaurs and other fossils at home. Many of her paintings and drawings are auctioned off for charity, like the ones she’s auctioning at Burpee later this month. And she will begin to mentor a new student from the University of Illinois at Chicago in animal reconstruction this month. Fitzgerald’s model of Raptorex, her first model in Paul Sereno’s lab. Photo courtesy of Erin Fitzgerald. “My favorite part is the patience and puzzle of putting bones together,” said Fitzgerald. Outside of the lab, Baumgart said Fitzgerald uses this obsession for a good cause. Through her paleoart, she helps us to experience both the art and science of dinosaurs. Photo at top: Erin Fitzgerald works in her second floor studio. Photo courtesy of Paul Sereno. A game of Go will be streamed on YouTube starting March 9 in a match between man and machine. This game pits Korean Lee Sedol, the world Go champion, against AlphaGo, an artificial intelligence agent designed by Google DeepMind. Sedol will play against the AlphaGo computer program whose moves are projected on a monitor as a human makes the moves in real time on the board. AlphaGo has already mastered classic video games like Space Invaders and Atari. And, although the March game is a gamble, the goal for AlphaGo’s human creators is even greater: to build artificial intelligence that might eventually be used to help us win in the higher stakes games in life. 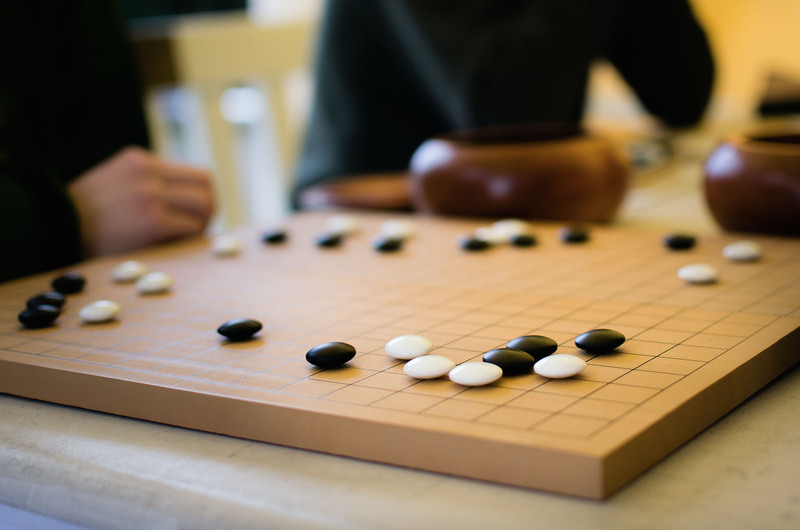 Go is an ancient Chinese board game. Confucius thought mastery was necessary to becoming a true scholar, said Hassabis. A Go board looks similar to a chess board, but that’s where the comparisons end. There are 181 black pieces and 181 white pieces and one objective. The winner is the first to surround half of the opponent’s pieces. The ancient Chinese game of Go has over 200 possibilities to consider at each move. Photo courtesy of Flickr. “What they don’t realize maybe is how much our system has improved,” Hassabis said. How exactly was AlphaGo improving, even as Hassabis gave his seminar on the program at the American Association for the Advancement of Science conference in Washington D.C. on Saturday? “It’s improving right now when I’m talking to you. Its playing itself, getting better and improving itself,” Hassabis said at the conference. He said Google DeepMind began building AlphaGo a year and a half ago, in April 2015. A second version was built in October that could beat the older version 100 percent of the time. The second evolution played European Go Champion Fan Hui in January and beat him by 5 to 0. Hassabis said that AlphaGo has a better chance of beating Sedol than the famous IBM computer Deep Blue might. Deep Blue thinks like a machine, but AlphaGo thinks more like a human. 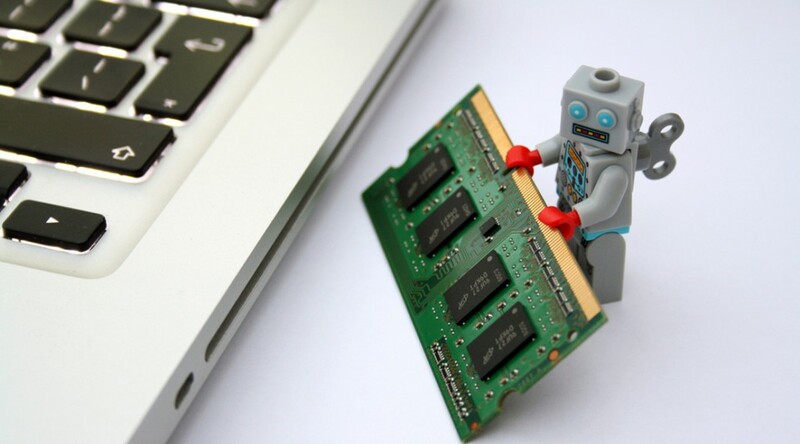 “It plays more like a human in the way it thinks,” Hassabis said. “In fact many of the professionals when they looked at the European games, they commented on how human-like the style of the program was. And if you think about it […] it’s more like what a human grandmaster would do” in demonstrating intuition in the moves, said Hassabis. Hassabis said the secret is in the difference between the narrow artificial intelligence (AI) of Deep Blue and the general artificial intelligence (GAI) of AlphaGo. Every move that Deep Blue made was coded. If there was an error in coding, the system would fail. Only the goal of the game is coded into AlphaGo’s program and then it must learn through its observations and algorithms how to play and win the game. “GAI from the ground up is built to be adaptive and flexible and deal with gracefully the unexpected and learn how to deal with that,” said Hassabis.“The goal the system is given here is to maximize the score everything else is learned from scratch its not told anything about the rules of the game,” said Hassabis. Policy and value networks which make up AlphaGo’s algorithms or its program, along with Montecarlo’s research on probability, allow it to determine which move to make and which side is winning at any moment during a game as a human player might. The policy and value “neural networks” that the AlphaGo program uses to decide its next move during games of Go. Graph from Google DeepMind/Hassabis. But Go is more complicated than most games, including chess. Unlike in chess, with 20 permutations to consider per move, Go has over 200, said Hassabis. GO also relies on pattern recognition and intuition. As always, practice makes perfect and after downloading thousands of examples of Go games into AlphaGo and putting it through millions of internal tests, AlphaGo started to win 100 percent of the time against online Go games like Zen and Crazy Stone and then against the humans. “We downloaded every game available on the Internet of human experts playing each other, a couple of hundred thousand games, and we took all of those positions and trained the neural network to mimic the human expert. We trained the neural network to try to predict what the next move was,” said Hassabis. As AlphaGo plays thousands more games than any human opponent will ever be able to play, and learns how to win from each one, the program seems unstoppable. Although Hassabis wouldn’t say how much the newest version of AlphaGo has improved over the past few months, he said AlphaGo will be ready to play Sedol in a few weeks. After March, Hassabis said that Google DeepMind will begin work on artificial intelligence that uses “random play:” a computer program that has no external knowledge of games whatsoever. Until then, “The million-dollar question is what’s gonna happen when we play?” said Hassabis. Artificial intelligence might be able to “be a meta solution to these problems,” if used ethically, he said. “It will take longer to train, a month or something like that, but at least we’ll be starting with no external knowledge” programmed. “And what that will mean is that the program AlphaGo will be out of the box for any board game,” said Hassabis. “I see two big challenges facing society today: information overload and the complexity of the systems we’d like to understand from climate and physics and energy. They’re so complex now it’s difficult for even the smartest humans to master in their lifetime,” said Hassabis. “I want to make AI scientists or AI assisted science possible. So AI programs that work side by side with scientists and doctors to try and advance our human knowledge,” said Hassabis. Until then, “The million-dollar question is what’s gonna happen when we play?” said Hassabis. 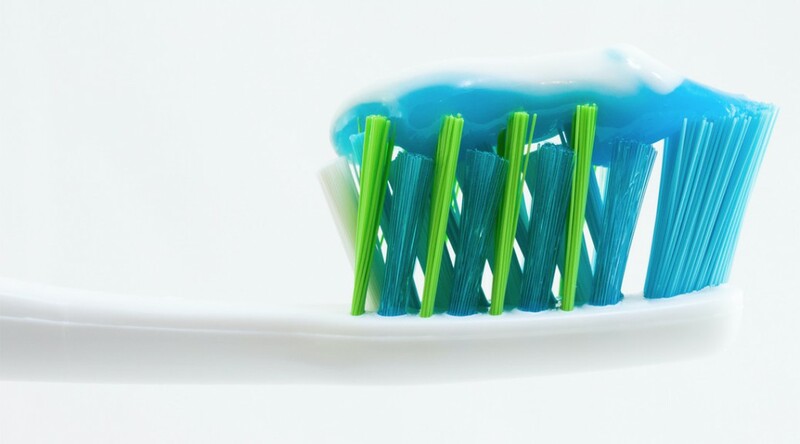 A new toothpaste is preventing decay by staining plaque green to make it easier to remove. Plaque HD, a plaque detection toothpaste, invented by Dr. Lawrence Hier, a Boynton Beach, Florida orthodontist, will be featured at the Chicago Dental Society’s 151st Midwinter Meeting that will beheld at McCormick Place from Feb. 25 through Feb. 27. Treating drug addiction with a vaccine might become a solution to combat prescription drug and heroin addiction and the rapid rise in overdose deaths. Compton focused on the prescription drug and heroin addiction epidemic at a panel on the “Neuroscience Clues to the Chemistry of Mood Disorders and Addictions” on Saturday. He said the vaccine might be our best solution, speaking at the American Association for the Advancement of Science conference in Washington D.C. He estimated there are 200 million prescriptions written for opioids a year in the United States. Usually prescribed for pain, many remain unused and get in the hands of family and friends. As prescription drugs are chemically similar to heroin, if a patient becomes addicted to prescription drugs, heroin is a logical next step on the journey to addiction. 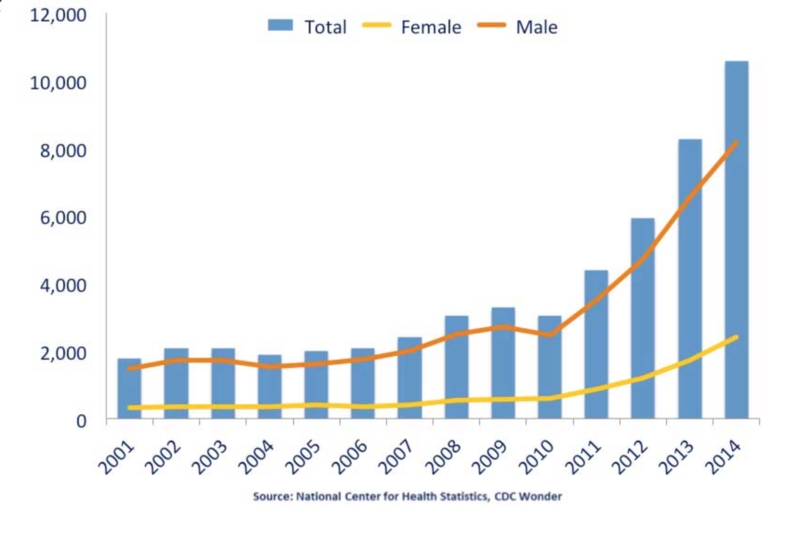 In 2014, more than 50,000 Americans died of drug overdoses, including 19,000 who died of prescription drug overdoses and 10,000 who died of heroin overdose. The remaining overdoses were due to other commonly abused drugs. Prescription drugs prescribed for pain can lead to dependence and overdose. Photo from NIDA. Heroin addiction can easily follow prescription drug addiction. Photo from NIDA. “This has had a population impact. There is [decreased] longevity for non-Hispanic whites who are middle-aged,” said Compton. “Science can help in many ways,” he said. If drugs can’t cross from the circulatory system into the brain through the blood-brain barrier, Compton said the “intoxication reinforcement” would be halted. If addicts can’t get “high” from drugs, they are less likely to abuse them. Compton said this vaccine would be part of a three-part strategy aimed at combatting the drug addiction epidemic which includes: helping addicts, reversing drug overdoses, and preventing addiction. Along with vaccines, Compton said that the NIH is working on a buprenorphine implant that can also help addicts combat their addiction. The implant would be inserted under the skin, like several birth control products said Compton, and would allow for a steady dose of opioid replacement drugs like buprenorphine for six months. He said the implant can make the decision for them for at least six months to help them kick addiction. Scientific solutions to reverse overdose include naloxone, available since the 1970s and now in use by police and first responders. Compton said the NIH has announced a naloxone nasal spray, but scientific solutions to prevent addiction are crucial. Most heroin addiction begins with prescription drug or opioid addictions prescribed for pain, he said. If less addictive non-opioid alternatives were invented to treat pain, fewer patients might become addicted in the first place. One of these alternatives involves transmitting constant, low current to the brain through a series of electrodes attached to the scalp. “However, the way drugs are understood or perceived in public opinion, the way people who use drugs are dealt with is far from actually going in the direction” of combatting addiction. Dr. Michel Kazatchkine, United Nations. Whether science can solve the United State’s drug addiction epidemic, which saw death rates from prescription drug and heroin overdose quadruple over the past 15 years, Dr. Michel Kazatchkine, who is a member of the global commission on drugs policy with the United Nations, said that polices and society must work on the problem as well. Kazatchkine said that these problems will be addressed when the UN General Assembly Special Session on Drugs convenes for the first time since 1998, in three months time to discuss international solutions to drug addiction. Photo at top: Prescription drugs are the cause of America’s drug addiction epidemic, according to Dr. William Compton with the National Institute on Drug Abuse. Photo courtesy of Stephen Bowler. Scientists detected the gravitational light waves from two colliding black holes more than a billion light-years away. That means it took more than a billion years for that light to reach detectors on Earth. Yet the timing was perfect for physicist Gabriela Gonzalez, a professor at the Louisiana State University’s Department of Physics and Astronomy. 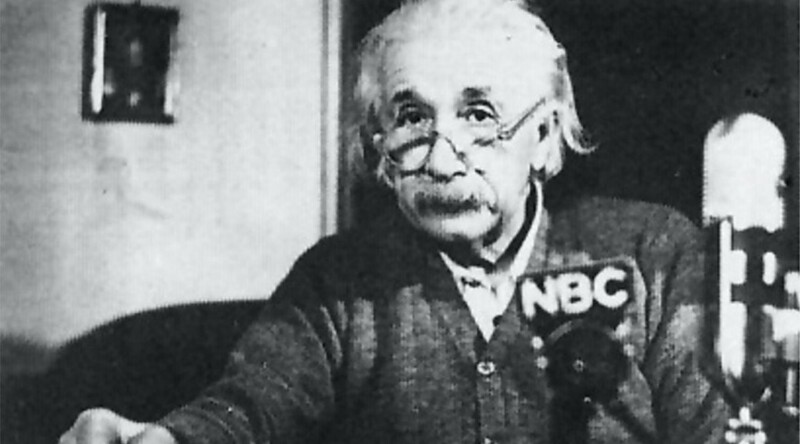 She talked about the discovery Friday in Washington D.C. where thousands of scientists gathered for the conference of the American Association for the Advancement of Science. Passengers on trains at Chicago’s Union Station are being exposed to high levels of air pollution on Metra and Amtrak trains, according to the U.S. Environmental Protection Agency. Over a two-week period in July 2015, EPA researchers used portable aerosol monitors to measure microscopic particles in the air around the train platforms and streets surrounding the station, said John Mooney, an air quality expert at the EPA in Chicago. The particles, known as PM2.5, or particulate matter about 2.5 micrometers in diameter, are composed of liquid droplets and acids, metals, or other pollutants in the environment. PM2.5 are a byproduct of diesel-burning engines used in older trains such as the ones at Union Station., 225 S. Canal St.
“We expected average levels to be lower. They were higher than we like to see,” Mooney said. What EPA researchers found, especially at the south platform of Union Station, surprised them. When passengers are waiting on the platform for their trains, they inhale these PM2.5 particles. If the microscopic particles they inhale are smaller than 2.5 micrometers in diameter, they can easily travel from the nose or mouth where they’re inhaled to the lungs according to Dr. Samuel Dorevitch of the University of Illinois at Chicago School of Public Health. “The Union Station isn’t just an ordinary [station]. It also has diesel emissions and those Metra trains run on diesel emissions. Along with being plain old bad, the PM2.5 [are] a known human carcinogen,” he said. He added that people who work as train mechanics or in mining situations and who are breathing these fine particles face an increased risk of developing cancer. So it’s not just commuters who are at risk of long-term health problems, but anyone who works around Chicago’s Union Station, he said. Once the particles pass through the bronchial sacs into the lung cells and into the bloodstream, they can trigger an inflammatory response, which can cause cancer, he said. EPA researchers measured not only the train platforms, but also the surrounding area using TSI SidePak Personal Aerosol Monitors. The monitors measure air quality by, “pulling air in and running a laser across the sample of air,” Mooney said. Particulate matter such as PM2.5 diffracts light in the laser beam. The more diffraction that occurs, the higher the levels of PM2.5 air pollution read by the meter. Particulate matter such as PM2.5 diffracts light in the laser beam. The more diffraction that occurs, the higher the levels of PM2.5 air pollution read by the meter. The monitors measured air quality from morning rush hour at 7 a.m. to evening rush hour at 5 p.m. in both one-minute and hour-long intervals at the station’s north and south platforms along with the street below. 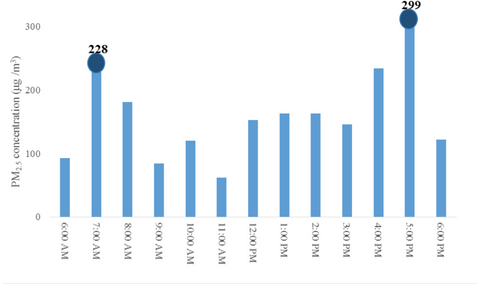 PM2.5 levels were 23 to 96 percent higher on platforms in Union Station than on roads near the station. What’s worse, the highest levels were found on the south platform of Union Station during both morning and evening rush hours. After finding these elevated PM2.5 levels on the south platform, the EPA began to work with Amtrak and Metra to minimize the effects of PM2.5 on commuters, Mooney said. “Exposure to PM2.5 is something we try to minimize. We have a situation that needs attention,” he said. During the past six months since the EPA published the survey, Mooney said his organization has worked with Amtrak and Metra, along with building owners around Union Station, to find “short-term solutions.” Most of these solutions address the research that PM2.5 levels were highest closest to the engines of Amtrak and Metra trains. Some solutions have included: changing the direction trains enter platforms, making sure trains don’t idle on the platforms and maintaining a safe distance between passengers waiting on the platforms and the train engines. Mooney said the best solution to the air pollution problem at the station would be long-term solutions such as changing out diesel-burning engines for cleaner, more efficient fuel-burning engines. This requires more time and more money and it hasn’t happened yet, he added. “We all know the long-term solution is to move to cleaner engines. And there are cleaner technologies out there now, the technology has improved considerably. That solution [new engines] is going to take time,” Mooney said. Instead, he said the EPA, Amtrak and Metra have “made the most progress” when they have worked with local building owners to determine whether the ventilation system can be improved. “We are working closely with building owners to see if the [ventilation systems] can run longer, can run harder,” Mooney said. Marc Magliari, spokesman for Amtrak, said his corporation’s main efforts are being put into updating ventilation systems and viaduct systems surrounding Union Station. “The ventilation is an important issue and it’s going to be addressed through an ongoing process through the city’s master plan. We are working with the city on the Canal Street [ventilation system] that covers all the tracks,” he said. Mooney said it isn’t clear whether progress has actually been made as another air quality study has not been performed. 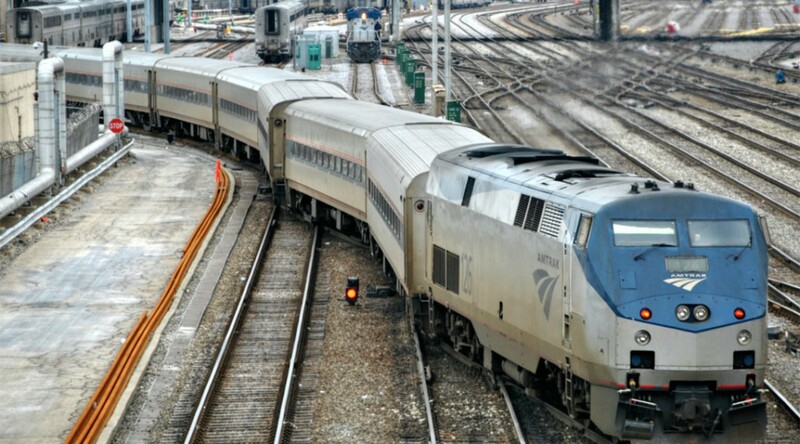 Amtrak trains entering the Chicago loop. Photo courtesy of Flickr. Historic tornadoes, hurricanes and floods seem to be plummeting the United States with greater force. 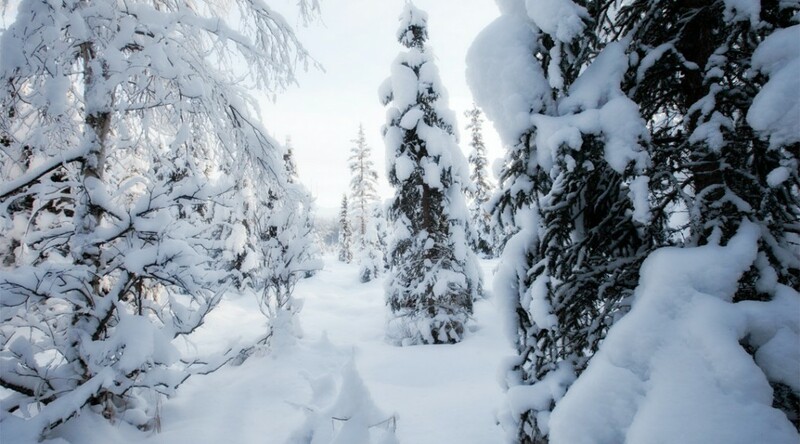 But there’s nothing really unusual about Jonas except the amount of moisture that fed it, according to NASA’s Steven Pawson, chief of global modeling and simulation. his is a tale of two clinics. At first glance, it may seem that Drs. Robert Krueger and Susana Torres share much in common. Both are dentists in the Chicago area who have practiced for many years. Both have a passion for their profession and share a special concern for caring for the oral health care needs of children. But the patient populations each dentist sees are polar opposites.